Get rid of those disgusting green stains on enhanced nails. Clean that green! Anti-fungal solution. 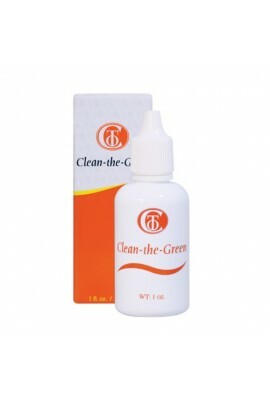 ..
Instantly cleanses and sanitizes the nail surface with fast-acting anti-fungal and antibacterial agents. Greatly improves bond speed and adhesion. 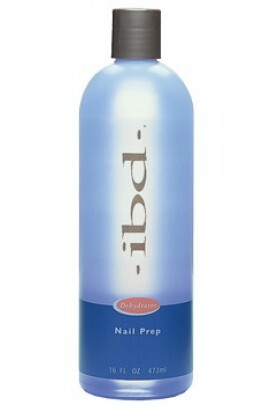 ..
Instantly cleanses and sanitizes the nail surface with fast-acting anti-fungal and antibacterial agents. Greatly improves bond speed and adhesion. Available with convenient spray pump. 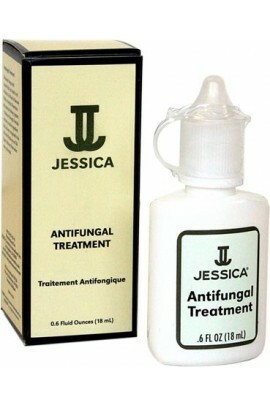 ..
For the effective treatment of most fungal skin infections. 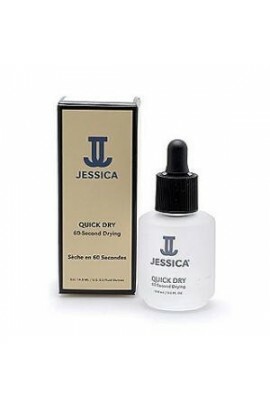 Jessica Nails Antifungal Treatment offers an effective way to kill most forms of fungal skin infection, aiding skin health and improving its appearance for a better looking..
Natural Nail Shield State-of-the art resin and polymer combinations create a hard, durable protective barrier that reinforces the strength of the nails, making them virtually unbreakable. 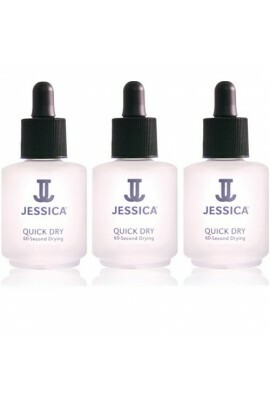 A natural alternative to artificial nai..
Protects a fresh manicure and pedicure from scratching, smudging and wrinkling. Special film formers work invisibly to protect the polish. Dropper application allows oil to shield entire surface. Easy, fast, effective. .. This safe, topical treatment is clinically proven to be effective against fungus of the fingers and toes. The physician-approved compound kills fungus by inhibiting growth and reproduction of fungal cells and the site of the infection. T.. The first step to healthy nails. Kills bacteria and fungus on contact. Apply to clean, buffed nails. .. 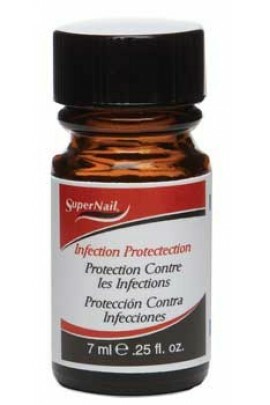 Effective, broad spectrum anti-fungal for infections of the nail bed. The problem usually presents by a lifting of the nail off the nail bed, creating the perfect condition for highly a contagious fungus to grow. 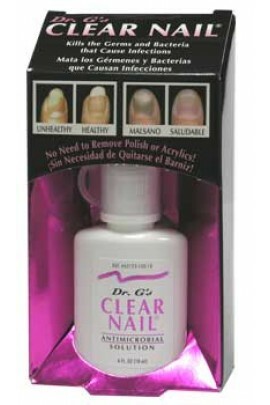 Remove artificial nail..